The Arkansas Game and Fish Commission (AGFC) is committed to keeping the sport of hunting top of mind among Arkansans. 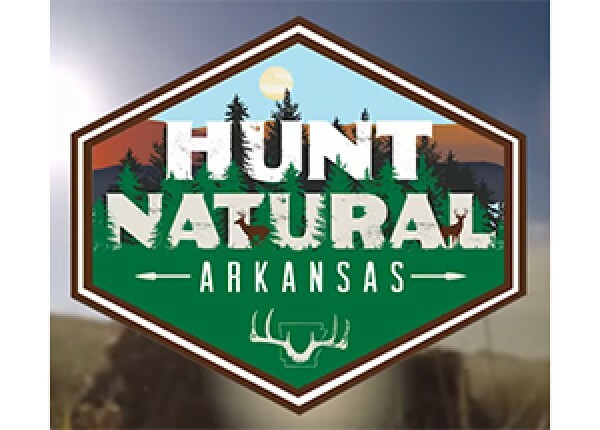 In an effort to retain active hunters and recruit new outdoor enthusiast to the sport, AGFC partnered with Stone Ward and 360 Filmworks to launch a digital campaign focused on getting more Arkansans in the woods while increasing hunting license sales. Since its beginning in September, the campaign garnered 15,281,777 impressions and an overall click through rate (CTR) of .50%, which is above industry standard. Facebook alone produced more than 4,500 video shares. Viewers also engaged with the videos by commenting with their own successful hunting stories, pictures and questions that were all answered online by the AGFC. The funds generated from license sales each year are used to conserve and enhance Arkansas’s fish and wildlife and their habitats while promoting sustainable use, public understanding and support. › The Most Significant Driver of Analytics Value Is Not Just Domain Expertise. It Is Trust.